Today at Leelinesourcing, we will give suggest preparations for the fourth quarter season as a reminder. If you don’t want to miss out on a big sale, please read it carefully. Make the right selection and prepare the goods in advance. 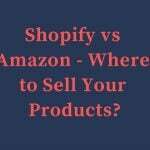 At Amazon, products are kings and selection of these products has always been a focus for sellers. This is the case especially in the fourth quarter when you expect hot-selling products. You need to select and prepare goods in advance according to the specific characteristics of the festival. Choose the most suitable hot-selling products according to the local market situation and local consumption demand. You can make use of our own supply chain and logistics capacity to get everything done on time. Preparation: It is recommended to start stocking in September, especially for products with a long production cycle. The latest time for warehousing is before the middle of October. Thanksgiving is the most important holiday in the United States. It is more influential than Christmas. As Americans get used to eating Turkey with their whole family on this day, sales of kitchen items will soar. Preparation: It is suggested that the goods should be prepared in September and put into storage before the middle of November latest. Product category: Kitchen supplies, clothing, shoes, and hats, jewelry, home decoration (especially lights), baby products, consumer electronics. Black Friday is the day Americans go crazy shopping. Early in the morning, the day after Thanksgiving, many people brave the winter to line up outside their favorite stores for the biggest discounts of the year. Preparation: It is suggested that the goods should be prepared in September and put into storage before the end of October latest. Cyber Monday is a special online shopping day initiated by Amazon. On this day, online shopping malls like Amazon carry out the biggest discount promotion of the year. Preparation: It is suggested that the goods should be prepared in October and put into storage before November 30 latest. Preparation: It is suggested that the goods should be prepared at the end of October, and the latest time to the warehouse should be before the beginning of December. If it is after the beginning of December, the time of warehousing will be longer than usual. Preparation: You can stock up at the same time for Christmas. Product category: Clothing, shoes and hats, jewelry, home decoration (especially lights), baby products, consumer electronics and so on. 1. In terms of non – seasonal products – refer to member day performance. 2. Seasonal products – refer to last year’s Q4 sales season performance and this year’s overall growth trend. 3. Consider the next replenishment time after the promotion. If you can replenish the goods in time, you don’t need to prepare too much. For sellers, making various promotions during the peak season can be quite important. 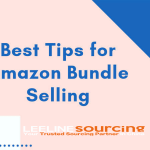 Such as Best Deal, Lightning Deal and DOTD can help sellers to increase sales quickly in a short time. Now the entrance to the best deal and DOTD has been opened, and sellers can ask their investment manager for details. If you want to participate in the Lightning Deal, you can log in your background to apply. 1. 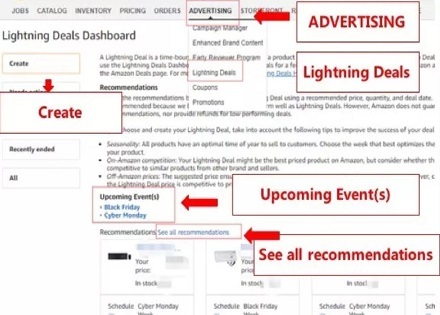 Find the Lightning deals option below the advertising and click inside. 2. If you see that the products that meet the requirements have been recommended to participate in Black Friday and Cyber Monday, it is recommended that you take the time to select the appropriate products to submit, as this channel closes in mid or late September. 3. For products that have been mentioned on Black Friday and Cyber Monday, sellers can start preparing for delivery to the FBA warehouse to avoid the delay of the final warehousing. 4. Even if products are not selected, sellers should not be discouraged. The traffic of major festivals at the end of the year occurs many times. 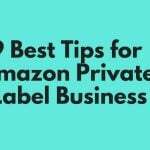 It is suggested to select the product that you sell well and prepare for shipment in advance. 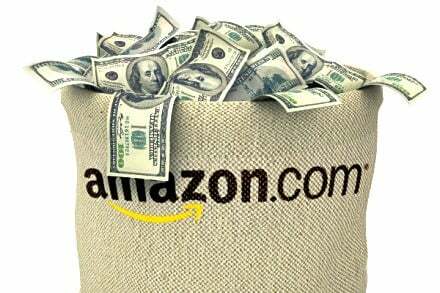 Usually in November Amazon will gradually stop warehousing! Notice the time nodes. Many sellers say that they spend a lot of money on advertising and have a lot of impressions, but the conversion rate is poor. In this case, it is advised that you look at your page. Is it attractive enough? 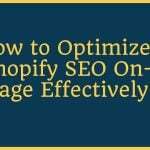 You also need to ensure it is optimized for the keywords of the products you’re selling. Sellers are advised to check and optimize from their listings before the peak season begins. 1. Check whether your title is too verbose, your keywords are clear, and your images have no text on white background. 2. When pricing, consider the product itself and the cost of the subsequent use of coupons and promotions for you have to guarantee a sufficient profit margin. 3. 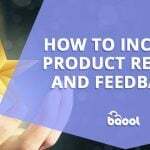 Remember to optimize Q&A to deepen the seller’s understanding of the product and reduce the generation of negative comments. 1. Think about which products you want to advertise first, what the purpose of the ads is, whether to clear out, launch new products or to make a profit. 2. At the beginning of the launch of a new product, you should make the advertising for the products immediately. 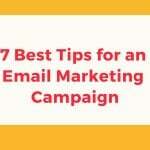 You should also reduce the budget, with the help of advertising to attract traffic. After the review, Q&A and listing are completed, the investment in advertising can be increased. 3. Sellers are advised to set up automatic ads to get keywords and search terms. Keywords can also be obtained through knowledge of their product features or through keyword tools. 4. With keywords, manual ads can be set, and the effects can be observed by setting up precise matches, extensive matches, and phrase matches. 5. The advertisement effect is related to the listing of the products, the setting of keywords and the bid, so you should be patient and careful in advertising. This is done by constantly trying a variety of methods to set advertisements, and you can find out the rules that suit your own products. Always be thoughtful about delivery and logistics. When your product succeeds in attracting buyers to place orders, you’re only halfway there. The other half is shipping and logistics. In terms of logistics during the promotion season, you need to estimate the number of goods prepared, plan the delivery time and method, pack the goods and declare the customs as required. 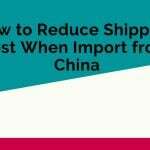 In terms of shipping, you need to take into account customs inspection times, differences in warehouse location and transit times. There are also longer shelf times during peak seasons. It is better to deliver goods in small quantity at several times and prepare both by sea and air. Packing and customs declaration are also of particular importance. First of all, the packing of the goods should strictly conform to the receiving standard. And then there’s the stow issue, which will speed up the warehousing process. You can consider the combining the local and pre-factory stow. In addition, if you fill the declaration information correctly, you can also speed up customs clearance. 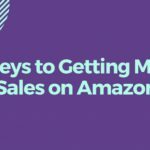 Well, the fourth-quarter sales spurt is ready underway, and hopefully, these tips will help you win this battle! 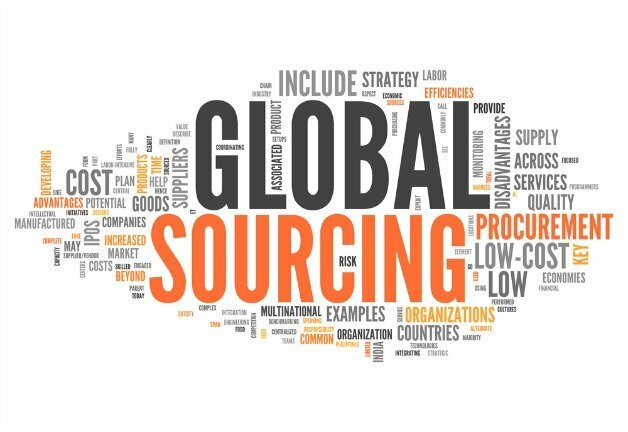 Leelinesourcing wishes every seller seizes the opportunity to make a big profit in the world! 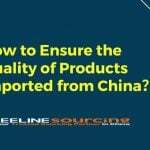 If you have any other questions or need some help in selling or sourcing products in China, please don’t hesitate to ask for help from Leelinesourcing. We are the best sourcing Agent Company in China you can trust.